Both Work Visa and Working Holiday Visas are growing in popularity amongst Ireland’s 20- and 30- year old’s looking for work overseas. 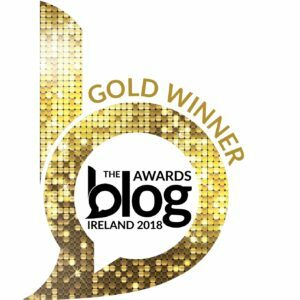 At the moment the Gender split is pretty equal at 50:50 and the average age for an Irish working holiday maker is 24-25. However, we also saw an increase in the percentage of skilled professionals applying for this visa as a means of getting in the door to particular country of choice. 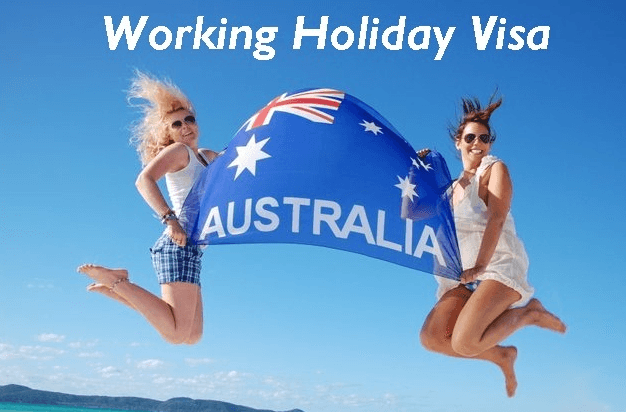 A quick Google for “Working Holiday Australia” you will find hundred of pages with very useful information on obtaining a visa. Where to land you ask? Perth is one of the main stop overs for Irish when they first come here. It is a lot more layed back and has a very relaxing vibe about it. However if you think you can just come here and get a job after a few days you would be wrong. The average Irishman who comes direct to Perth finds it can easily take 4 – 6 weeks to obtain a job and sometimes even longer. However when arriving in Melbourne or Sydney this number dropped to 2 – 3 weeks. Now I am not saying you should avoid Perth, it is a fantastic place to visit and live. Just make sure your savings will be enough to cover yourself for at least 2 months. Western Australia(Perth) is a great destination to consider for a working holiday with employment opportunities available in various destinations throughout the State. Take your pick from office based opportunities in the capital city of Perth to harvesting grapes in the Margaret River Wine region in Australia’s South West or driving a haul pack truck in the mines in Australia’s North West. Each job has different accommodation and food arrangements and therefore you will have varying daily costs. However, as an indication, travellers could budget on a cost of $10 – $30 a day whilst working. If you are staying in or near the city, expect to spend about $120 – $150 on accommodation at an average hostel. Make sure your CV is up-to-date, sells your skills and achievements to make it really stand out from the crowd. Australian’s tend to layout there CV’s quite differently to ours, furthermore there’s tend to be 3-4 pages and are referred to as resumes’s(Yes its true). So now you have your food and accommodation sorted, what about transport to work each day? Ideally, you would work within walking distance of your workplace so transport will not be an issue. If you worked and lived on a farm this would be the case! If not, you would need to get public transport to work unless you bought a car. The cost of public transport varies depending on the distance you travel. If you do need to travel to work each day then set aside about $15 per week as a rule of thumb. The 457 visa is a temporary working visa that is popular amongst Irish travellers but its popularity is now waning due to changes. These changes are imposed on the Australian employer and are intended to encourage them to further exhaust the local labour market before considering non-nationals. Employers will now need to evidence that they have tried to look locally before being approved to sponsor overseas nationals. A positive change is that 457 visa holders now have 90 days (it was previously 28 days) to find a new sponsor should their existing employment cease, this allows foreign workers sufficient time to find a new sponsors while remaining in the country. Which is defiantly good news for us! Also if you are looking for Farm Work be sure to check out WWOF, you should pick up something. We will keep you posted on any new job notifications in our farm work jobs section on our main website. Enjoy and be sure to share this post with your friends! Also Follow Us On Twitter!